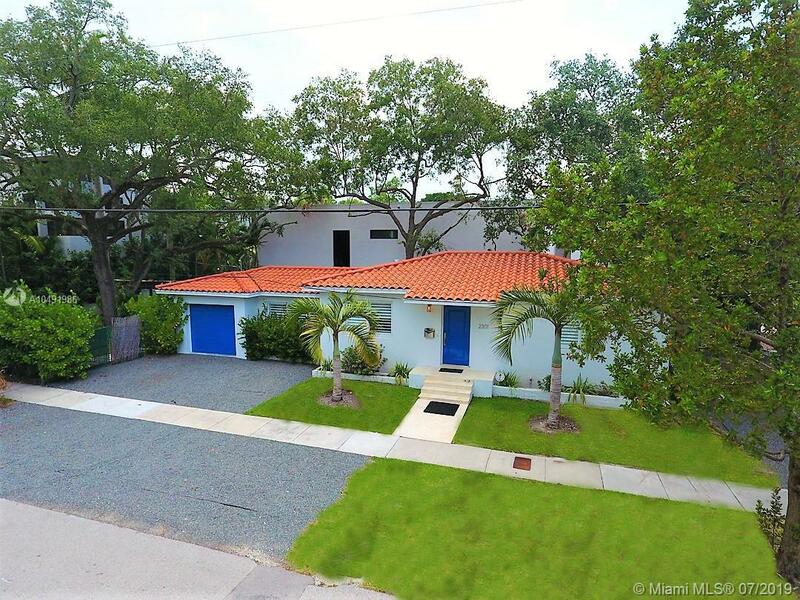 2301 Trapp Ave, Coconut Grove, FL.| MLS# A10491986 | Susan J Penn l Best Agent l Buy & Sell South Florida Homes! Old Grove charm right here! Great Vacation or starter home- downsizing to live in truly one of the best neighborhoods in Miami! Corner property Trapp and Kirk St. Completely Remodeled, with Garage, Hurricane impact windows and doors! High efficiency appliances, A/C Unit, Kitchen, Bathroom and stunning hardwood floors. World acclaimed schools nearby. Easy access to downtown, marina's, sailing clubs, Kennedy park, Coral Gables, the beaches, downtown, Brickell and Grove Village. Home next door sold for $2.2 Million! 2225 Trapp sold for $1.925 Million. LOT Size 6,440 SQ FT Do not miss out on owning a lovely corner home in a Million Dollar Neighborhood! This property is currently leased until July 1, 2019 for $4,000 per month. Directions: From West On SW 28th St/Overbrook St Toward SW 23rd Ave, Turn Left Onto Kirk St, Turn Right Onto Trapp Ave, Destination Will Be On The Right.